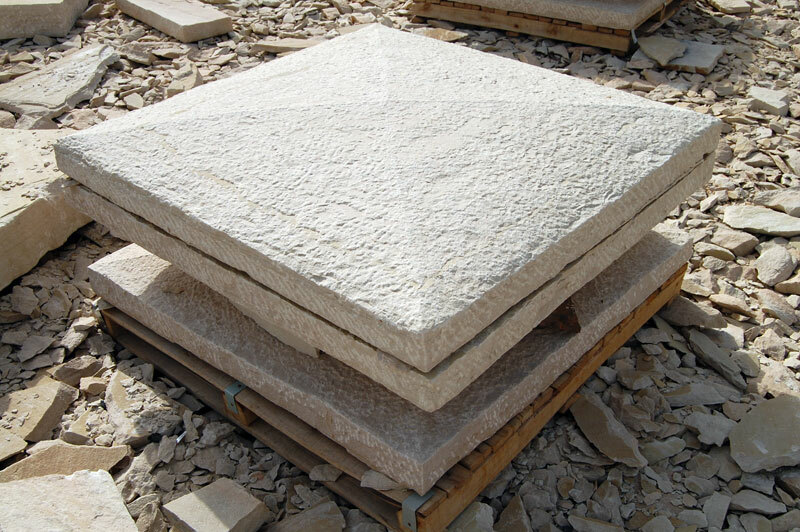 For a number of interior and exterior construction applications, we provide Sandstone Products to the clients. 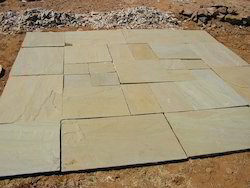 Our exclusive collection of Sandstone Products comprises Sandstone Block Steps, Sandstone Circles, Sandstone Cobbles, Sandstone Kerbs, Sandstone Pavings, Sandstone Palisades, Sandstone Pier Caps and Sandstone Walling. The Sandstone Products that we provide are appreciated for smooth texture, flawless finish and excellent strength and thus are hugely sought-after. 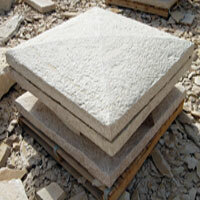 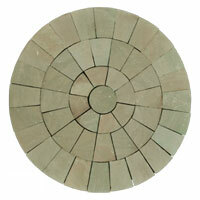 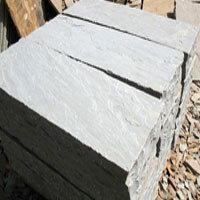 Consequently, we have become a reputed name as Sandstone Products Manufacturer, Supplier and Exporter india. 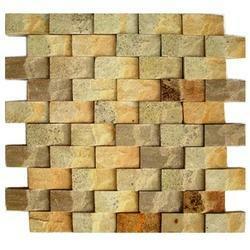 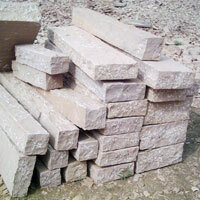 The organization is a reputed name as Sandstone Kerbs Suppliers, Manufacturer and Exporter from india. 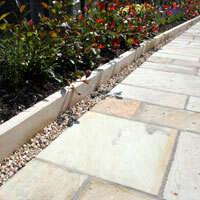 We provide a huge assortment of Yellow Sandstone Kerbs that hugely required in construction sector. 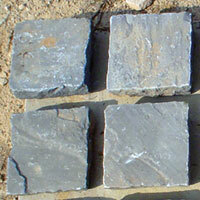 Our wide range of Grey Sandstone Kerbs can be availed in different shapes and sizes.